Hawke's Bay Readers & Writers: Join us for an evening with MasterChef Winners Karena & Kasey Bird! 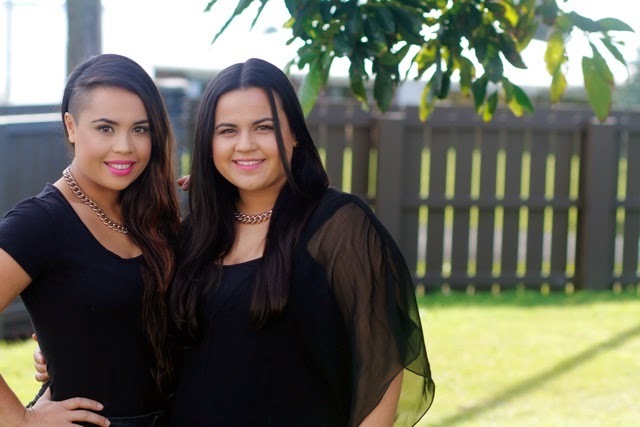 Join us for an evening with MasterChef Winners Karena & Kasey Bird! Hear about Kasey & Karena's MasterChef experience and watch them whip up a couple of tasty dishes. They will be making Salmon & Vermicelli Salad with Thai Dressing and then Naughty Banana Split. Hastings Library, Warren St, Hastings.